Welcome to Red Deer Gun Dogs. 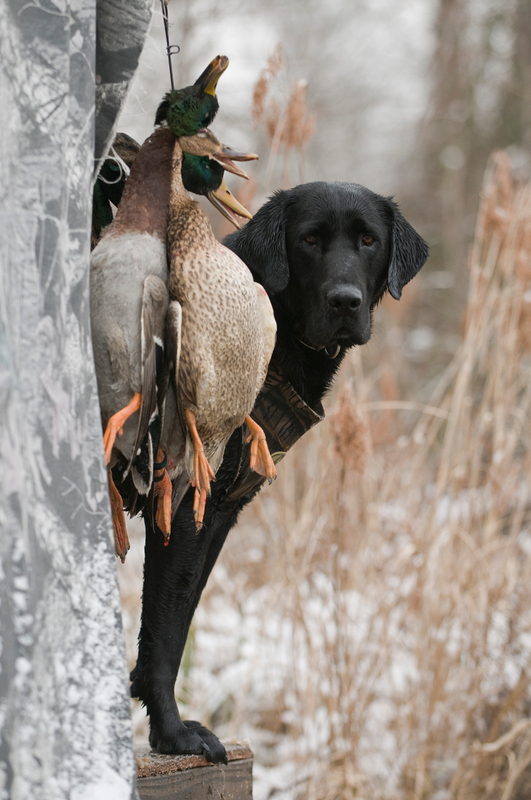 Red Deer Gun Dogs offers an engaging and positive learning environment for waterfowl and upland retrievers. Our promise is to create an obedient, rock solid hunting dog that is steady in the field. This is realized through proven professional training methods, positive reinforcement and proper exercise. 142 acres of brush, hills, grass and water located conveniently within minutes of Red Deer Alberta offers realistic hunting scenarios and ideal training grounds for trainer Dave Poole. With new, heated kennel facilities your retriever will receive comfortable and safe boarding while training with Red Deer Gun Dogs.